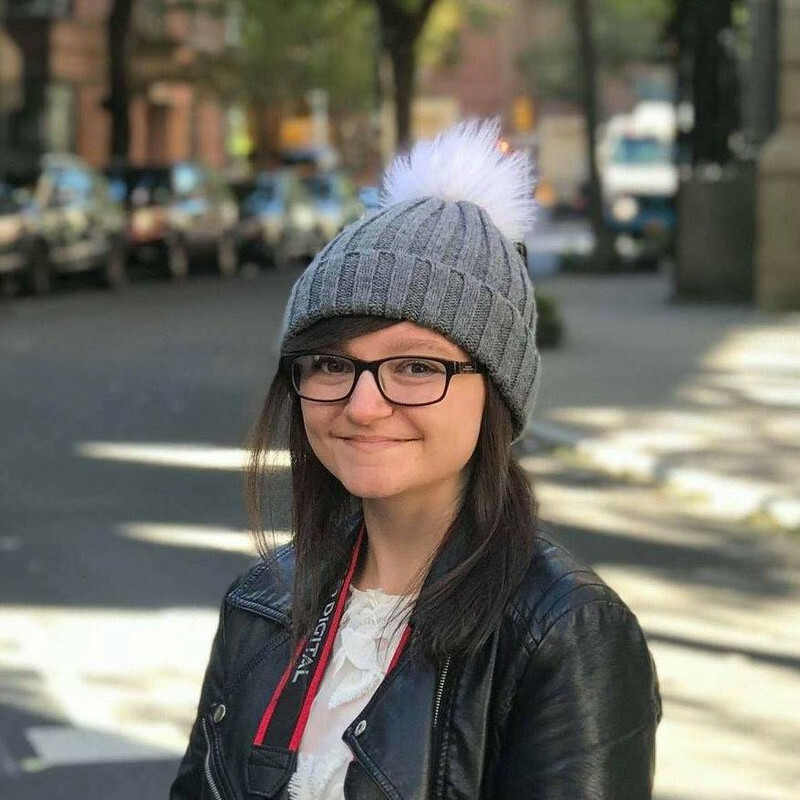 Hi, I'm Sam, welcome to my blog! Guess what? My sister Danni is THE number-one,superstar pop princess - and my life's totally crazy! I can't wait for Danni's world tour to end so we can get to be a normal family again. 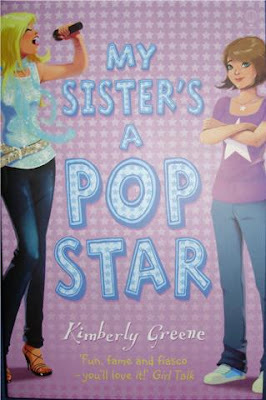 Backstage passes, private jets and TV stardom - life's one ultra-glam rollercoaster when your sister's a pop star. Wow. I expected this book to be brilliant but it was triple brilliant! I absolutely loved it, it was just my sort of book. Firstly, I loved the cover! Purple is my favourite colour and the characters on the cover were truly amazing. Rui Ricardo (the cover illustrator) did a wonderful job! Secondly, the plot was really gripping! I read all 276 pages in three hours; every time I was about to finish reading something in the story would pop (pun not intended!) up and I would have to keep reading to see what happened next. This was an extremely enjoyable book! At the beginning of each chapter, you get to read a blog post that Sam (Danni's little sister) has written for her blog which I think adds to the book's brilliant-ness. My favourite character was Blu, a TV director, because he was one of the only ones who actually listened to Sam. Blu was funny and witty, and he cheered Sam up when she was sad and miserable. OHH this looks good...Great review thanks! I love it when you get absorbed in a book and don't notice the time fly by. Looking forward to your review of the next one!